Wow! A huge thank you to the 400 + Methow Valley admirers who came out and packed The Barn at our film premiere and community celebration this last Sunday. We are continually blown away by the support we receive from all of you who care so deeply about the future of the Methow Valley and protecting its critical headwaters! Thanks to you, we were able to collect 148 comment letter signatures, well over 200 post cards to submit to the BLM and a steady stream of petition signatures, personal letters of support and addition support comments that have been coming in through the website after the event. 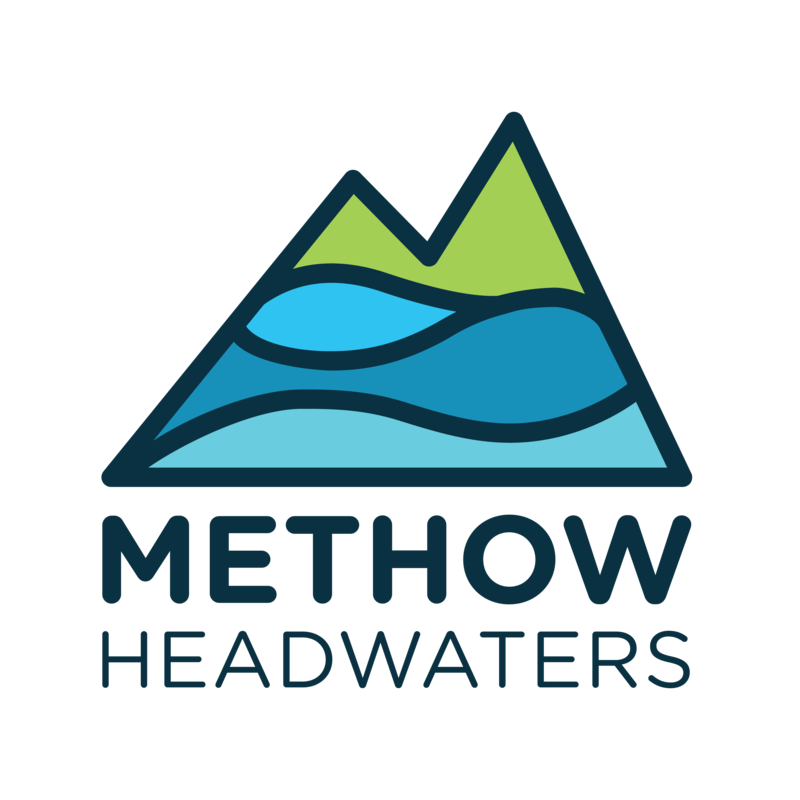 We have until March 30th to continue showing overwhelming public support for the Methow Headwaters mineral withdrawal. Every voice counts – thank you for being one of them!